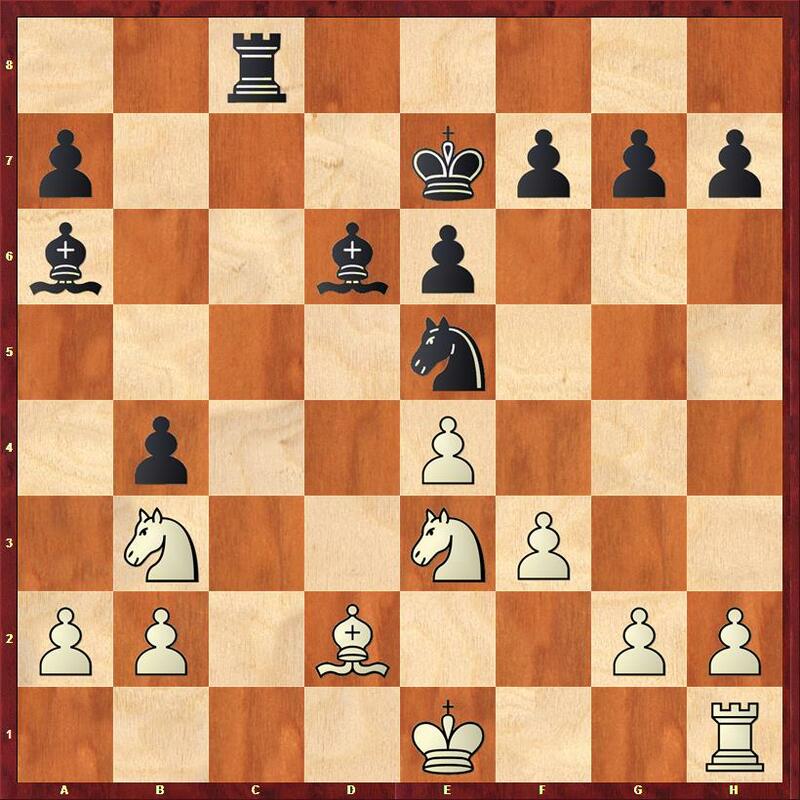 I am finding it hard to write something intelligent about my game against Anna Cramling Bellon this morning as the decisive factor was my opponent’s use of her time. The time control for the Amateur tournaments in Gibraltar is an hour and fifty minutes for all moves with ten seconds increment. We join the game after 11 moves. 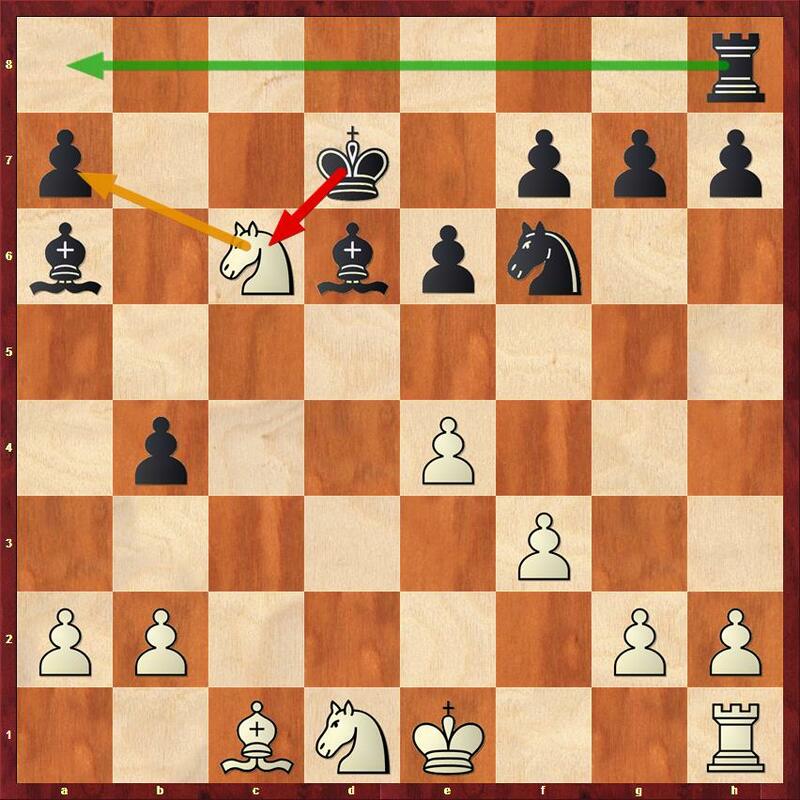 The opening was a line of the Chigorin’s defence that I looked at over Christmas. 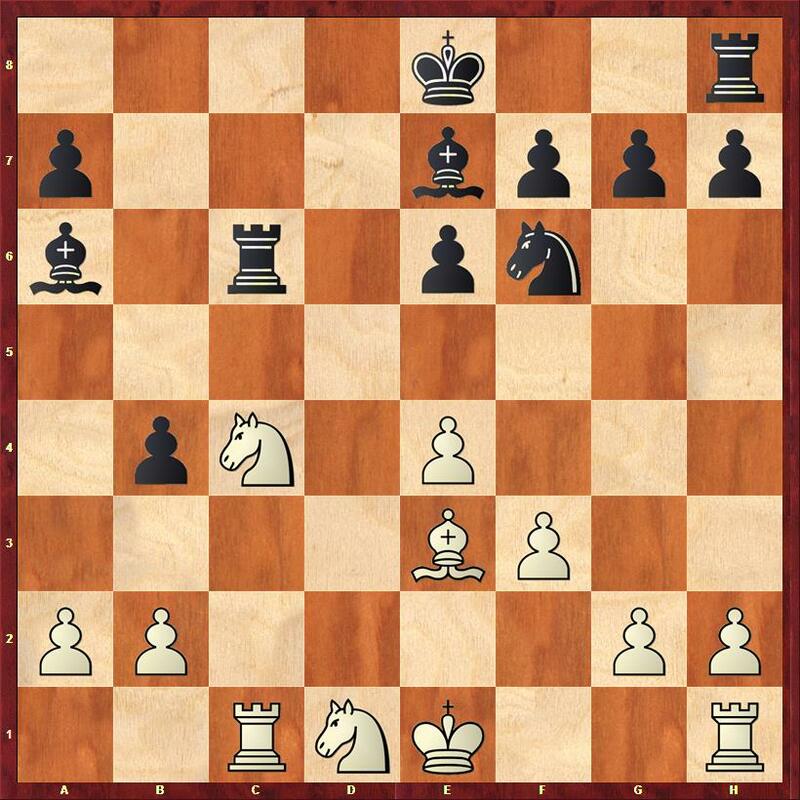 Unfortunately I had forgotten my analysis and white now has a significantly better position. Houdini suggests that instead 13. Nxc4 Nxc4 14.Bxc4 Rxc6 15. Bxa6 Rxa6 16. O-O Rxa2 17. Bxb4 is very much better for white. This move took eight of her remaining twelve minutes. 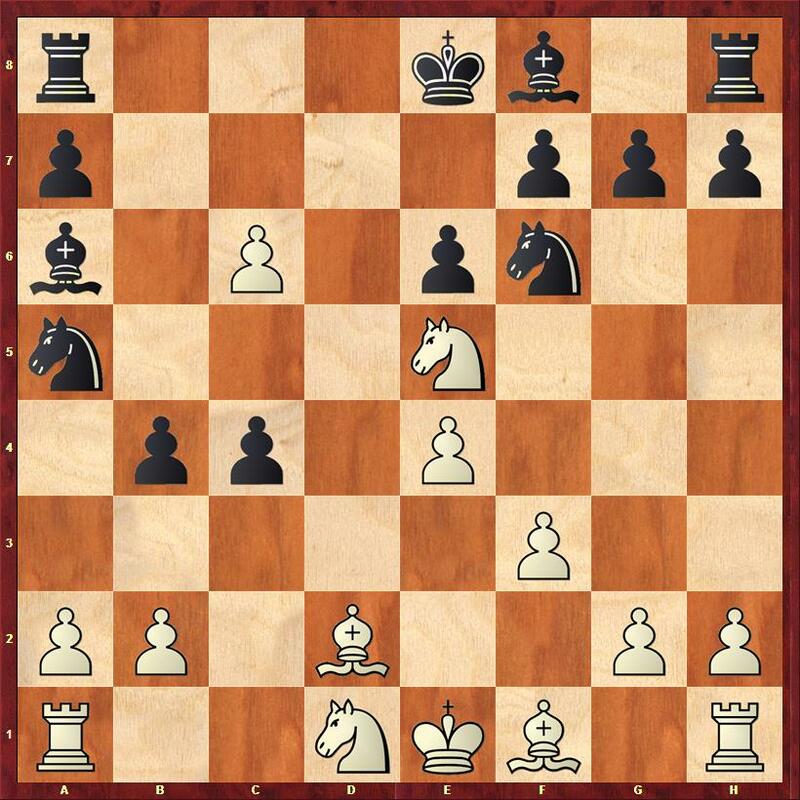 White could have kept the advantage with 14.Nf2 now the position is about equal. Very short of time she bashed out this move, which is a mistake. If she keeps the c file closed with 17. b3 the position is equal. White to play. Note the helpful arrows to indicate what might go wrong! She was now down to less than a minute. Consequently I had been hoping for 20. Nxa7? Ra8 winning the rook and the game. Instead she does a good job of defending against the threat of a rook penetrating the c file. About here I felt I needed to regroup. I wouldn’t want to lose to a knight fork on c5 for example. I thought that if I could bring the knight into the game this would probably decide things. White meanwhile was desperately keeping up with the ten second increment. Here white lost on time playing 26. Kd1, but this would have lost to 26…Nd3 when there is no way of defending f2 and b2. I don’t really know how to assess this game – the main thing I did right was play faster than my opponent. I haven’t played any particularly good games, and I still have 2.5/3! This evening I am attending a masterclass given by Grandmasters Richard Rapport and Bela Khotenashvili so maybe that will help. Tomorrow I have white against Romain Christophe-Hayot (rated 1785) of France. Wish me luck.